The moment we've been waiting for has finally arrived. 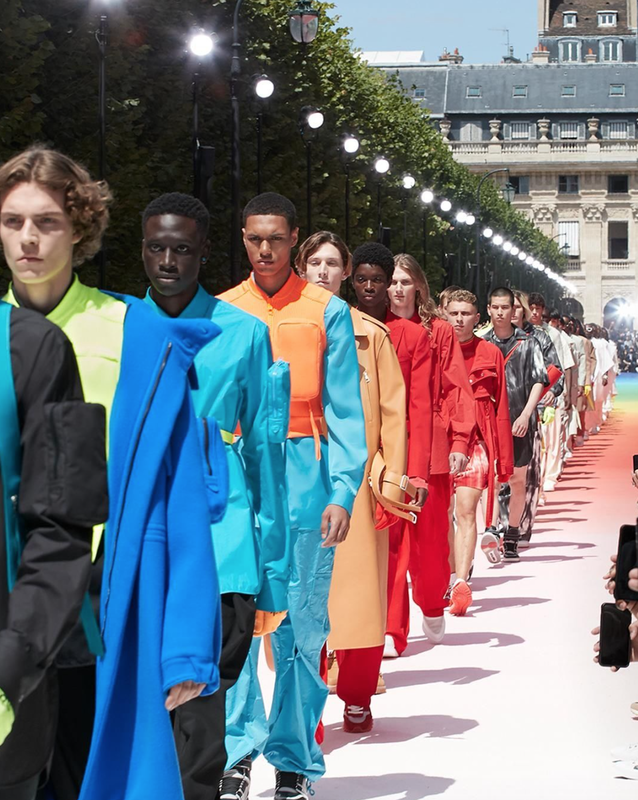 After making history as Louis Vuitton's first Black artistic director, Virgil Abloh spent Thursday afternoon at the Palais-Royale gardens debuting his menswear collection in the new role for Paris Fashion Week. Featuring 56-looks and a slew of, ethnically diverse models the collection Colour Theory, showcased Abloh's versatility not only as a designer but a storyteller. Setting the standard for other top-tier fashion houses the crowd, design students included and models that walked down the 200-meter runway, some of which were celebrities like Kid Cudi and Steve Lacy were representative of the vast beauty all our differences encompass. "Look around the room," Abloh told The New York Times. "There are people around this room who look like me. You never saw that before in fashion." We're beginning to see much more inclusivity in fashion today than ever before and with Abloh at the forefront of it, at one of, fashions most notable houses, garners much-needed conversation. Hopefully, igniting a ripple effect in other brands to do the same. 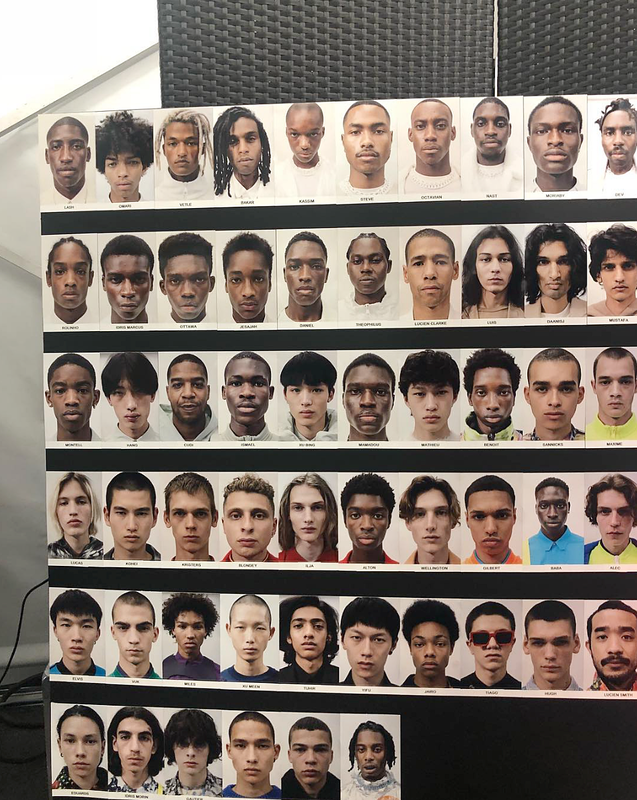 But amid all the excitement to see Abloh in his new position, its no secret many came to survey the spring 2019 designs, seeking to test his credibility as a designer per the departure of Kim Jones. Would Abloh deliver? Could he? The answer is yes. And while some have quarrels on whether or not he should be termed a designer one thing's for sure, his qualifications can't be denied. From Off-White to Louis Vuitton, this is only the beginning for Abloh and the French Luxury brand.